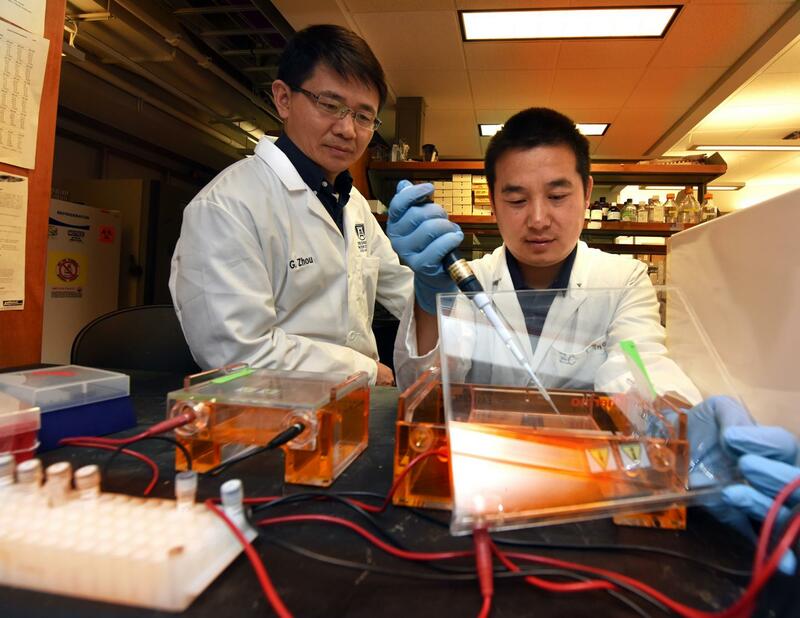 AUGUSTA, Ga. (June 21, 2018) – Oxidative stress can help tumors thrive, but one way novel cancer treatments work is by pushing levels to the point where it instead helps them die, scientists report. Results included increased production by T cells of proinflammatory cytokines – including tumor necrosis factor alpha – which regulate many functions cancer needs to control like cell proliferation, differentiation and death. The scientists found similar effects – higher ROS levels correlated with high tumor cell death – when the therapy was used in models of breast cancer and lymphoma. Scavenging ROS had a similar effect. When they gave the antioxidant N-acetylcysteine – a precursor to glutathione – it also hampered the curative effect of adoptive T cell therapy, they report. They also found that tumor necrosis factor alpha synergizes with chemotherapy to increase oxidative stress and cancer cell death. And, that giving pro-oxidants – drugs known to raise ROS levels – can somewhat replicate the tumor-killing benefit of adoptive T cell therapy. It's known that these drugs may increase oxidative stress in cancer cells and push them toward death, or apoptosis, Zhou says.